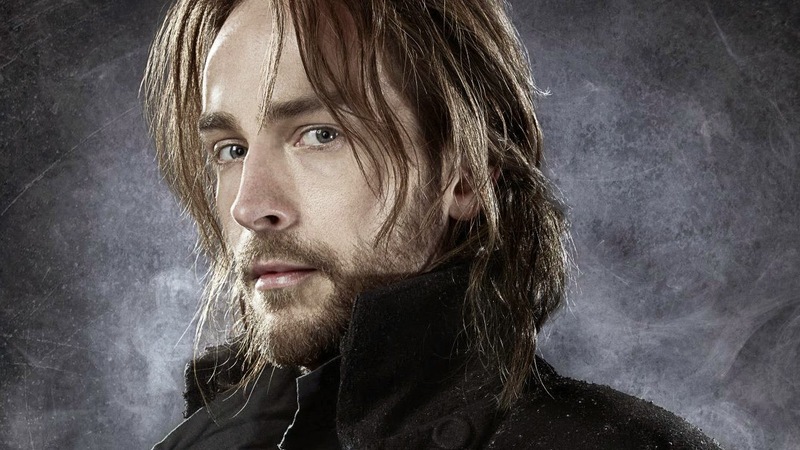 Sleepy Hollow star Tom Mison is now married to his fiancee Charlotte Coy, Us Weekly reports. Mison, 31, and the former actress exchanged vows over a month ago. "It was a small and intimate family and friends gathering. Very rustic and beautiful," a source told the magazine. "The bride was very beautiful, wore a non-traditional gown. It was outdoors."